This Happy Life: Weekly Recap + a Giveaway!! Happy Monday friends!! This is Brayden's last week before school starts so we are for sure going to enjoy as much as we can! Monday I took the kids to a new park we've been wanting to check out - they had lots of fun exploring! Wednesday we headed out super early to head to a fun play area/farm that's almost an hour away. They were having a free day for IL residents and wow was it busy - but I guess that's what comes with free days. Some friends met up with us and the kids were happy to see them! Thursday morning I had my yearly physical and then I took the kids to swim at my in laws. My Mom surprised me and took the bigs out with her for the afternoon while Avery napped so I had a free afternoon alone which was very welcomed. We stayed home the rest of Friday so I could clean the house. I made Brayden & Ella go upstairs for quite time while Avery napped and of course Ella snuck down and begged to help me clean. How could I even say no to that!? Friday night we went by Brayden's buddies house for a BBQ - they have an inground pool & hot tub so that kept the kids occupied for quite a while!! Later in the day Brayden & Ella helped me in the kitchen - love having cute helpers!! The rest of the night we hung out in the yard, ordered pizza and watched Boss Baby. When the kids went to bed, Rick and I watched Chips which was pretty funny. Doesn't she look great!? She's having a sweet baby girl in just a few weeks! Also what came last week was my new necklace from Malibleue - this is my 2nd piece from this shop and I LOVE it! Stacy, the shop owner, is so nice and her quality is top notch. Look at some of the cute stuff she has! Stacy has been so kind to give away a piece from her shop to one lucky reader!!! Enter the giveaway below!! The giveaway will last through next Monday - good luck!!! You look beUTiful!! Yay Avery...cutest and healthiest 3 yr old!! Love that little covered bridge! My hubs and I liked Chips too, nice and lighthearted fun. Have a marvelous Monday! What a wonderful weekend ! Love all the fabulous photos of your fun! Your kiddos are so adorable! So is everything in that fun Etsy shop! Loving that horn necklace and the star necklace, great find and giveaway! 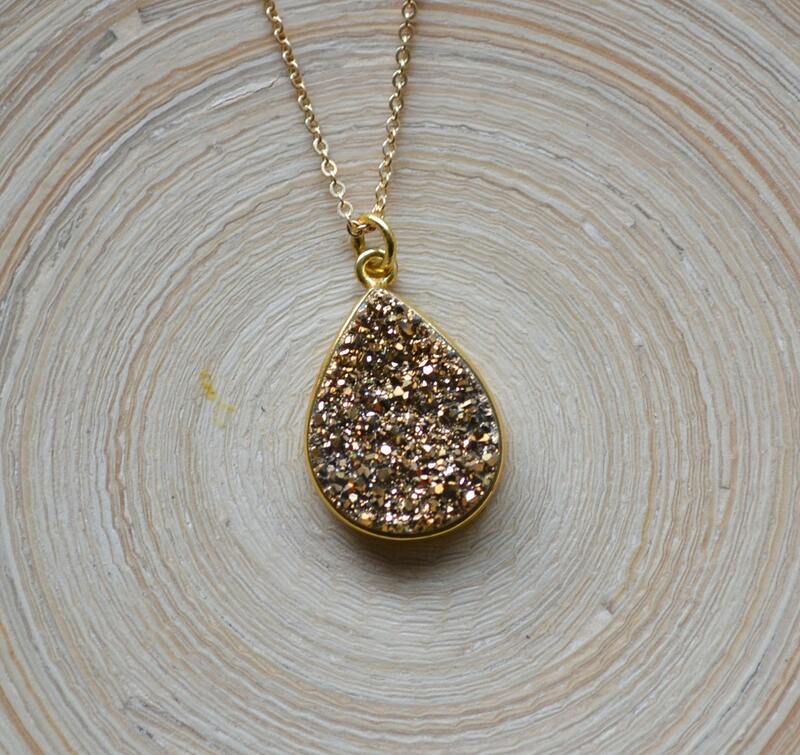 I love the gold teardrop druzy! I love carousels - so cool there is one in that room! 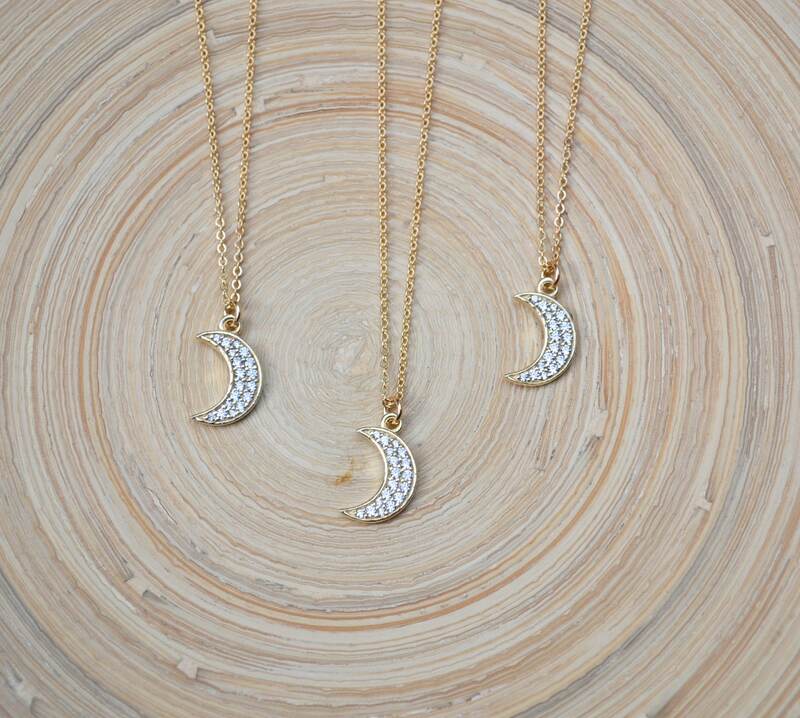 I like the moon necklaces! Please send Ella to my house any time and tell her she's welcome to clean whenever she wants! Haha! And also, Jacob has that same red Star Wars shirt that Brayden has!! Looks like a very fun and busy week!! What a fun week! I don't feel like we've gotten in nearly enough park time this summer so I think we need to change that. Yay for a peaceful afternoon! Moms are the best and even better when it's unexpected. Those necklaces are great. 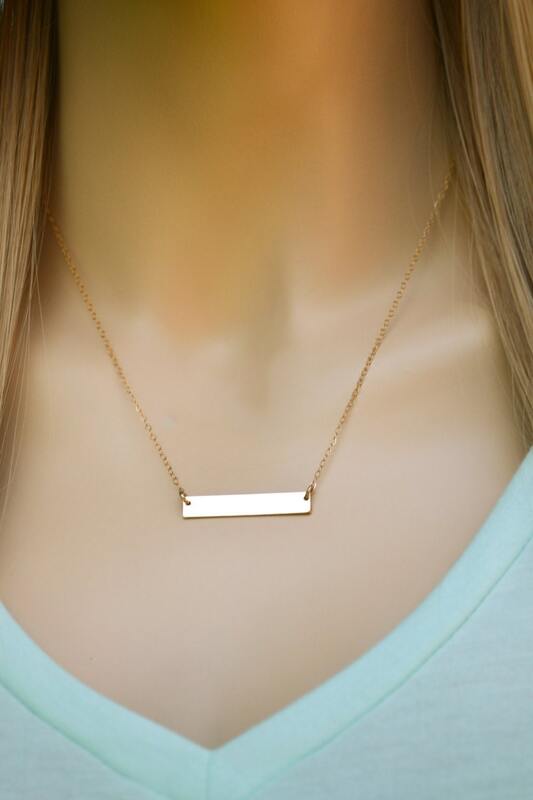 I really like the gold V.
I have next to no gold jewelry so I would love to add a piece to my collection, especially for Fall. Oh girl I hope you have the best week soaking up every single last bit of summer that you can!The necklaces are SO pretty too! What a fun week of summer! That dress for the baby shower was adorable and I love the necklace. I love you were all able to try out a new park. Hope you have a great week! Looks like such a fun week as always! :) Avery is getting so big:( omg in love with all of the jewelry! 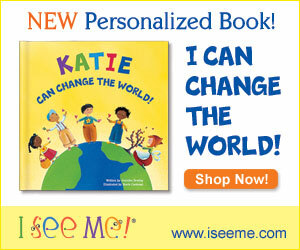 Such great items! There's so many cute things in her shop I would have a hard time choosing. I love the jewelry. I can't wait to enter the giveaway!